Minnesota Twins vs. Baltimore Orioles - MLB Feedback!! This was by far the best experience I've had in a long time. 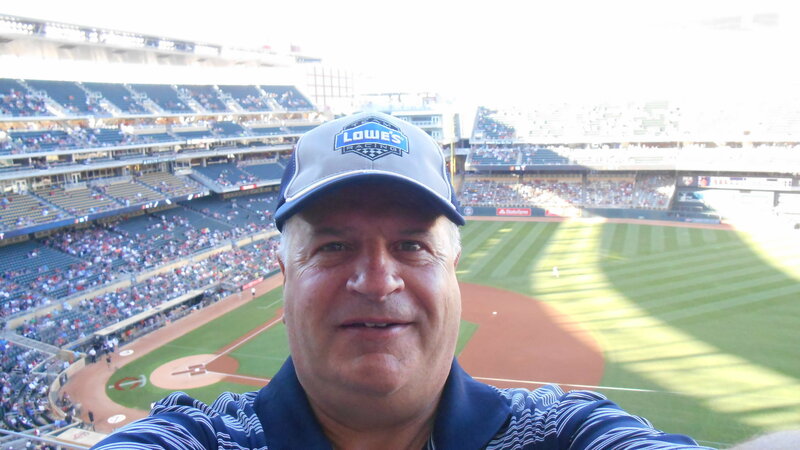 As someone who suffers from PTSD with regard to large crowds and gatherings I thought it might be a little shaky at first. However after all was said and done this really was the most therapeutic thing I've managed to accomplish in the past few years of my life. 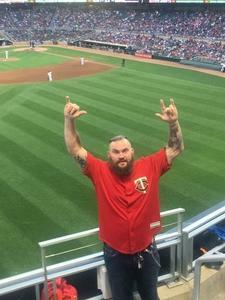 Being able to get out of my safe zone at my house and into a great environment like this game was exactly what I needed. 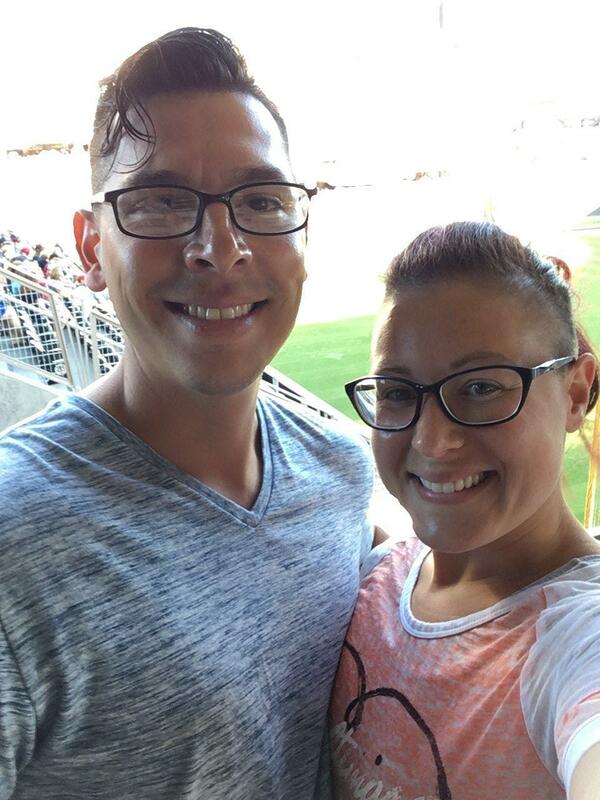 Plus I got to bring my wife on a date / support to get through the anxiety and keep my mind from wandering. 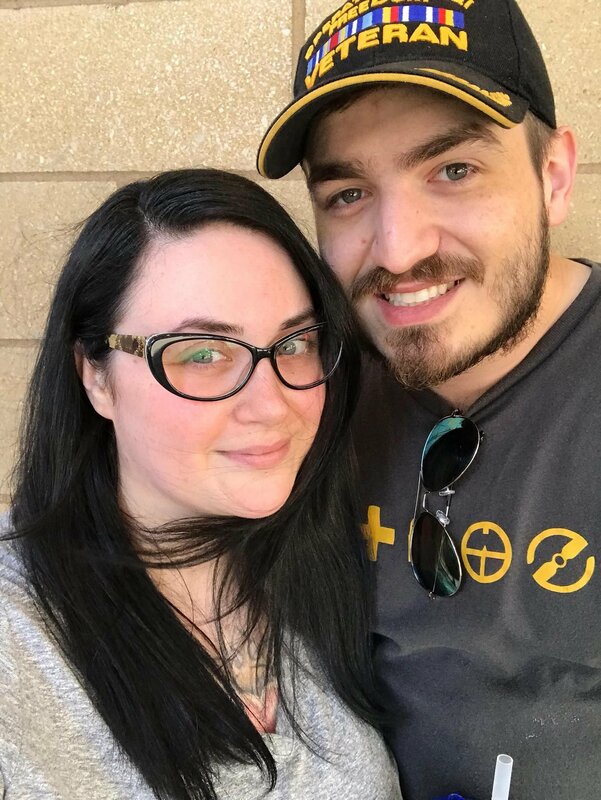 Thank you for giving me the chance to not only bring strength back to my marriage, but also giving my the opportunity to realize that I don't have to be scared anymore of going out. 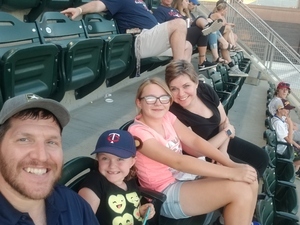 Thank you for the chance to take our girls to their first MLB game! 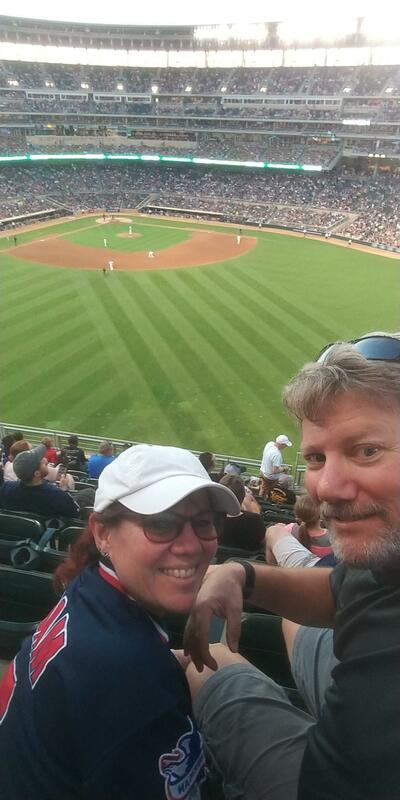 Thank you Minnesota Twins for the Tickets, It was a Great Experience, and we enjoyed the game very much ! 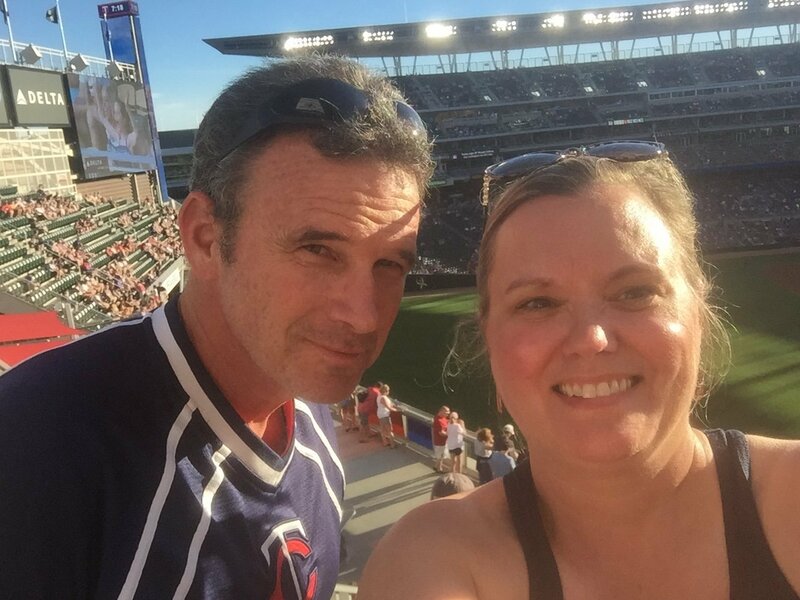 Thank you so much for a wonderful night at Target Field. 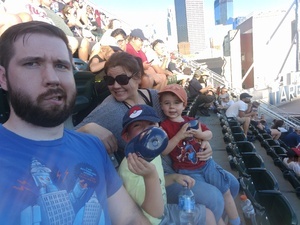 Our group experienced perfect weather and my grandson his first time at a major league ball park, including seeing several home runs hit our way.. 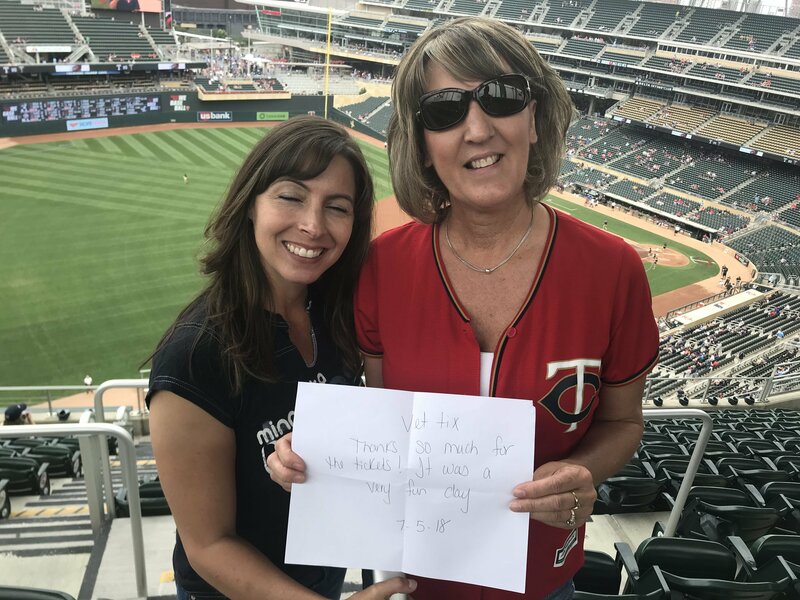 Thank you so much for the tickets to the twins game. It's always a fun time. 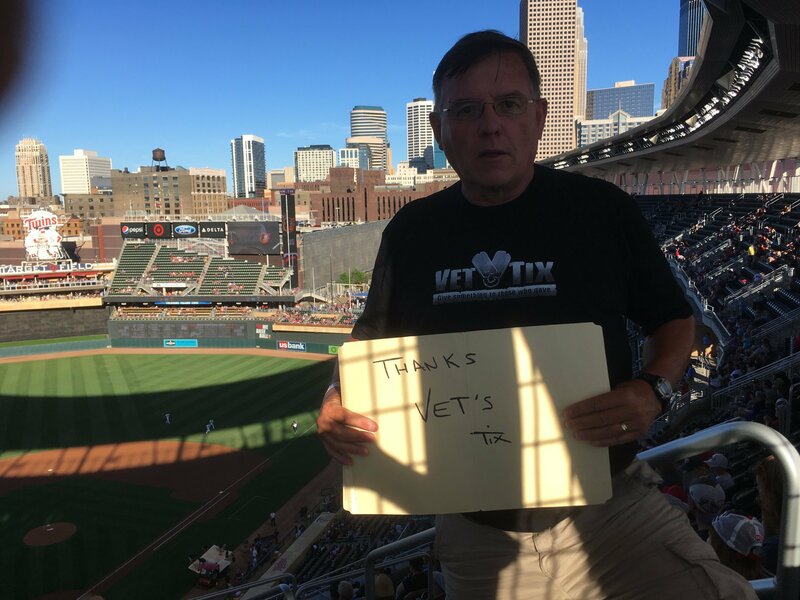 thank you for all you do for the veterans. Thank you for providing me with the opportunity to take my family to a ball game. The seats were great, and we had a wonderful time. 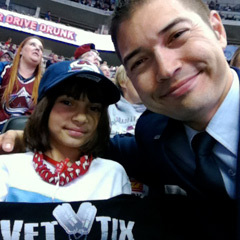 It was fun to meet, converse with, and enjoy the game with other veterans as well. 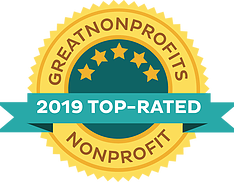 Thank you for all that you do, and keep up the great work. 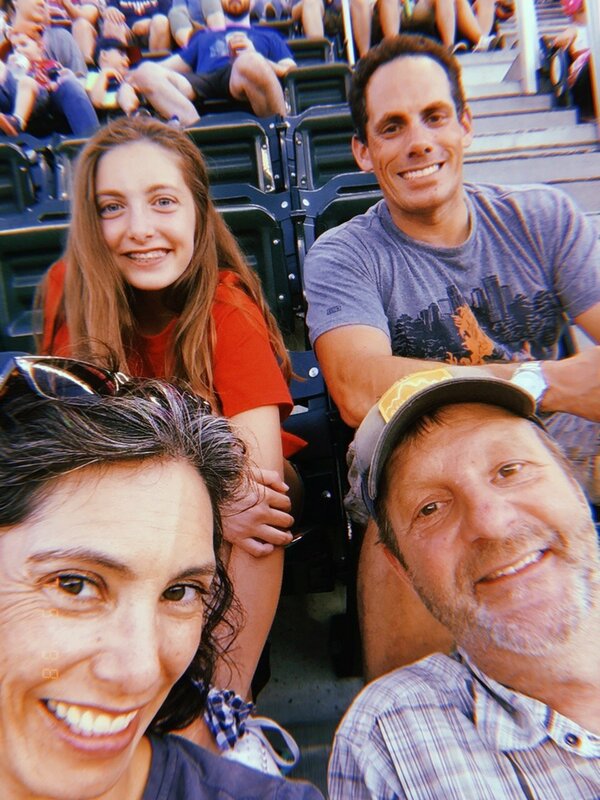 Thank you for the tickets, my family loves watching baseball!! 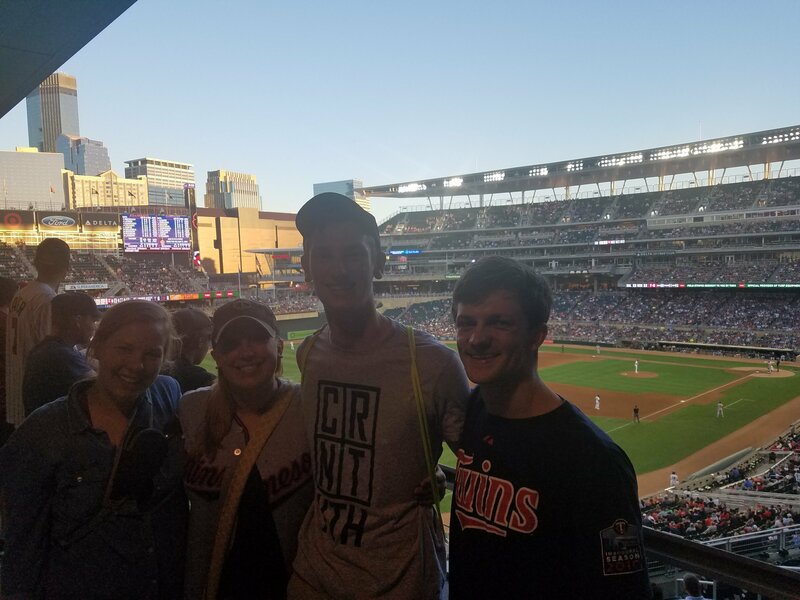 Thank you to the Twins for a wonderful summer evening! 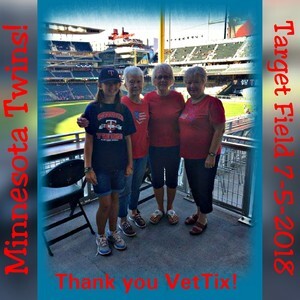 Thank you to the Minnesota Twins and VetTix for the tickets. 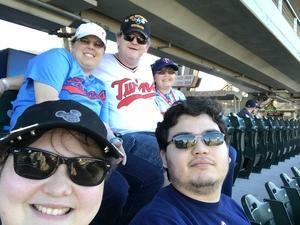 My family and I had fun on our first trip to Target Field. 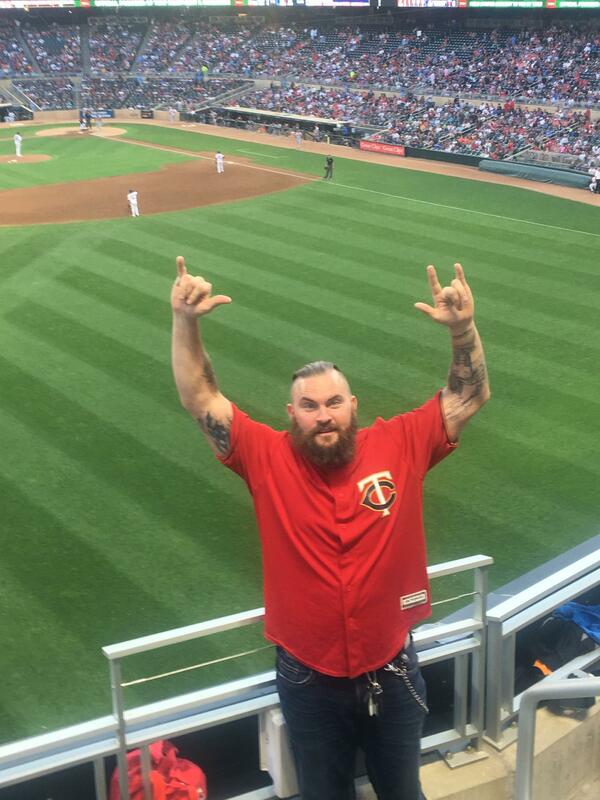 Plus, the Twins won! Thank you for giving my siblings and I an opportunity for one final get together before I leave for California!! 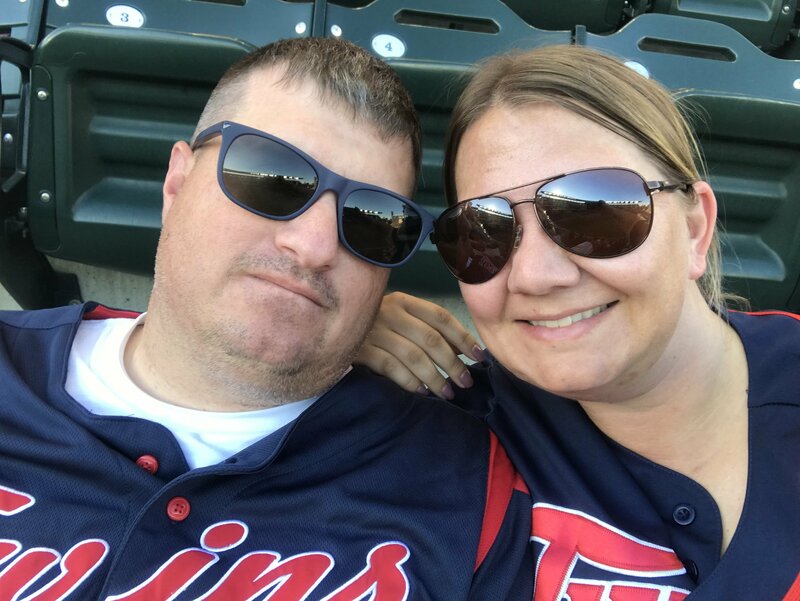 Thanks for the tickets to the Twins game! We had such a great time!!! I would like to thank MLB and the Minnesota Twins for the great seats to see the Twins beat the Orioles at Target field last night. 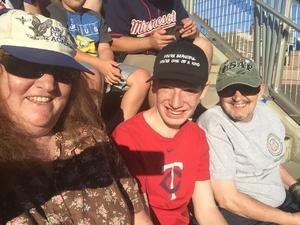 I got to bring my grandson who is currently serving in the Marines. Thank you. What a great game. 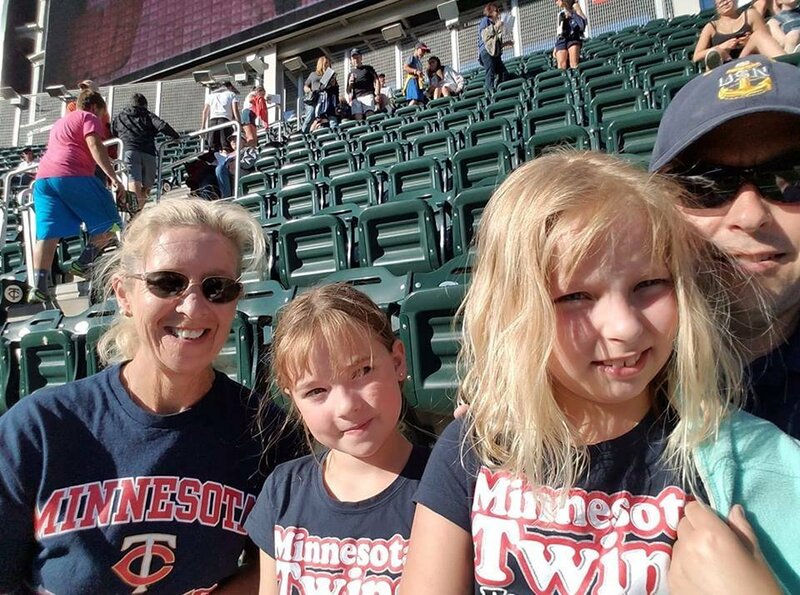 Another solid win for my Twins!!! 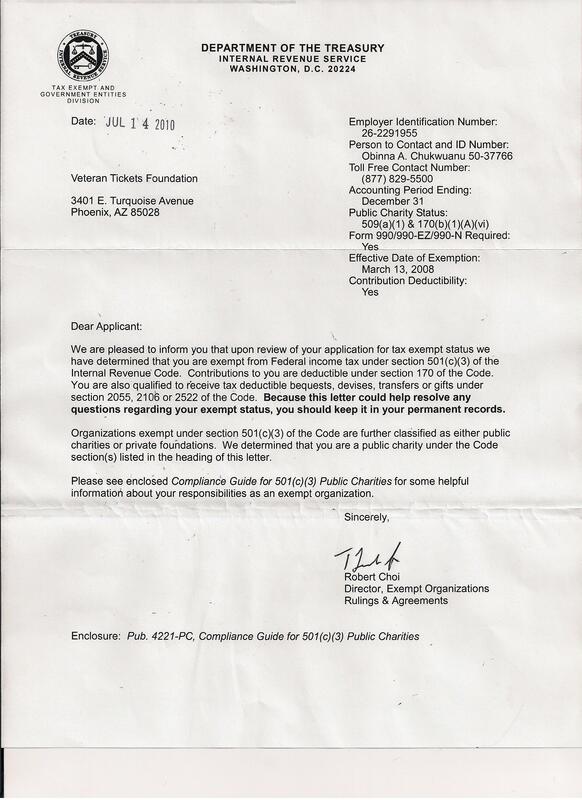 I sincerely appreciate the opportunity provided. My grandson is a huge Twins fan, and we were able to take him to see them win (after losing 6 in a row). It was awesome. Thank you so much! Thank you for the tickets!! I was able to see my home team (Baltimore Orioles) against the local home team (Minnesota Twins), I’m currently living in Wisconsin, so it was nice to see my team, even thought we didn’t win. 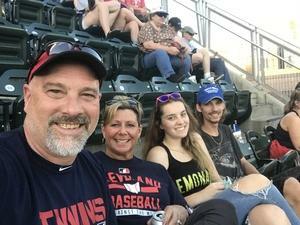 My husband, in laws, and I had a great time! 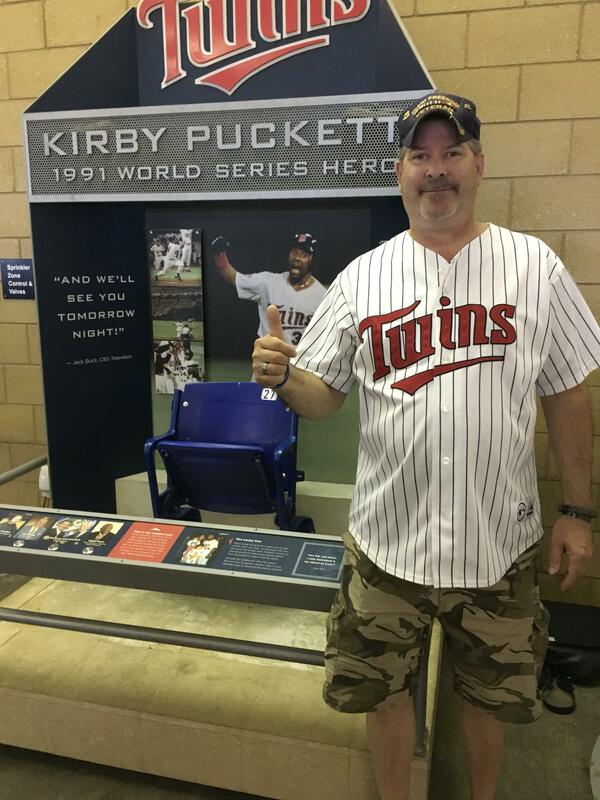 Thank you to the Twins once again for providing me tickets to the Twins game. It allowed me the rare opportunity to bring my entire family to a baseball game. 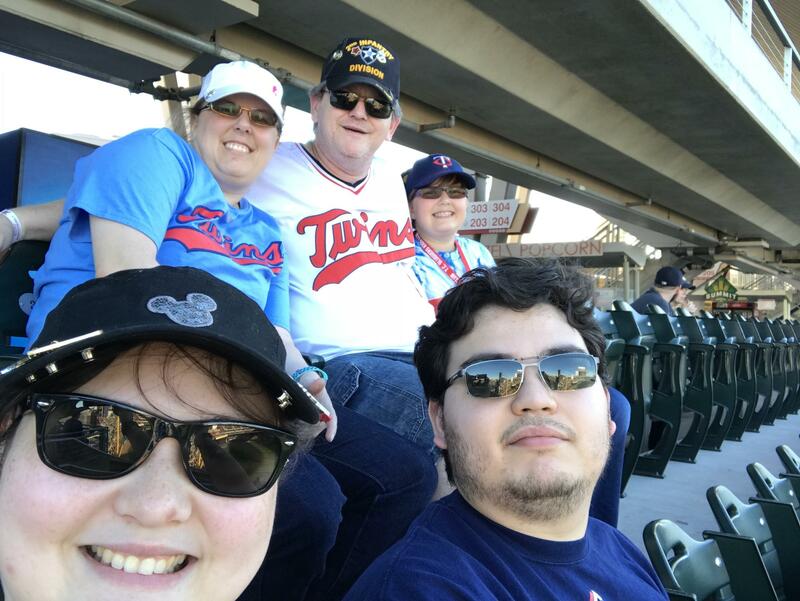 We had a great time, the weather was perfect and the Twins won. Thank you so much. 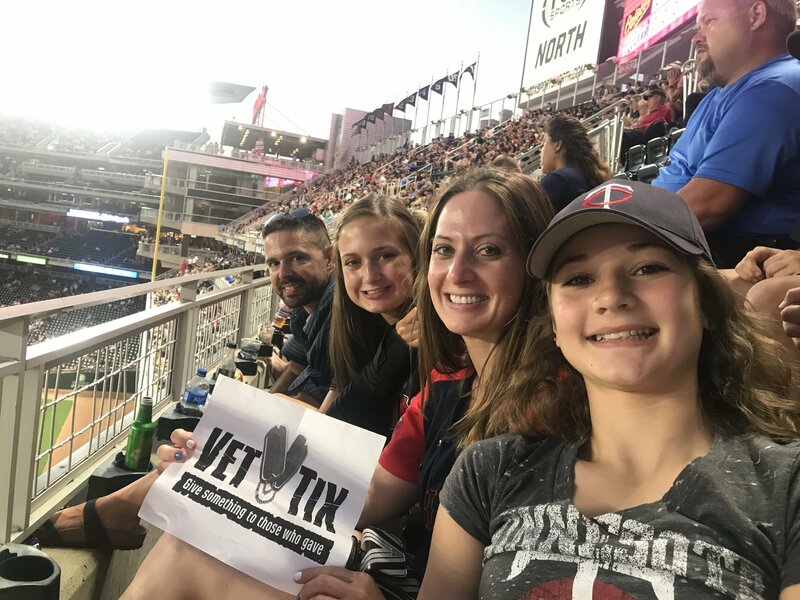 Thank you Vet Tix for the Minnesota Twins tickets. 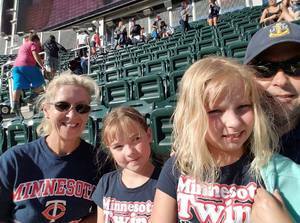 Had a great time with family and enjoyed a Twins win! Love what you are doing and so grateful for what you offer! Again, thank you very much! 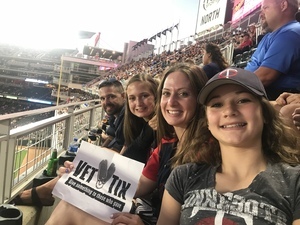 Thanks to Vet Tix and the Minnesota Twins for the Twins vs. Baltimore Orioles on July 5. Beautiful evening, fun time and Twins won! Thank you VetTix and Minnesota Twins for tickets to a GREAT game, ending with a WIN against the Baltimore Orioles!! 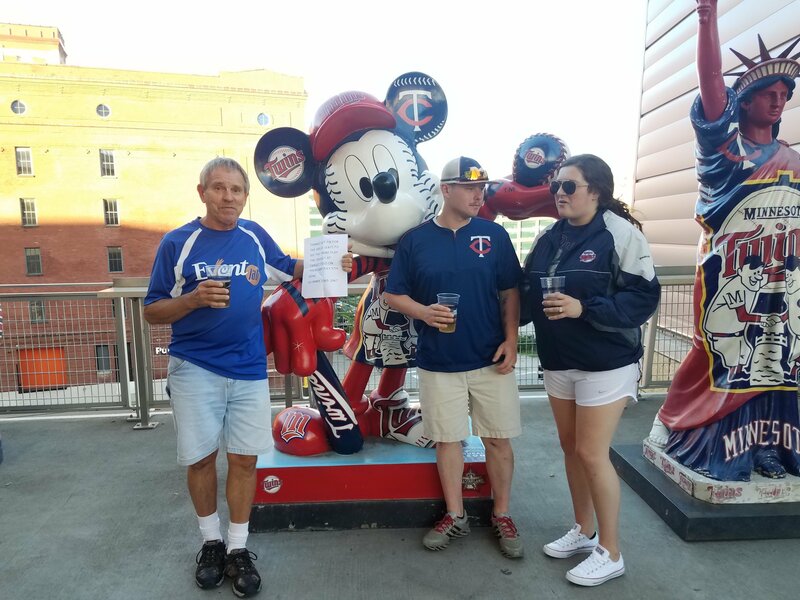 We are originally from Minnesota and were up visiting for the summer - this opportunity would have never happened without you guys!! Memories will last forever between Grandma and a granddaughter!! Thanks for the twins tickets! 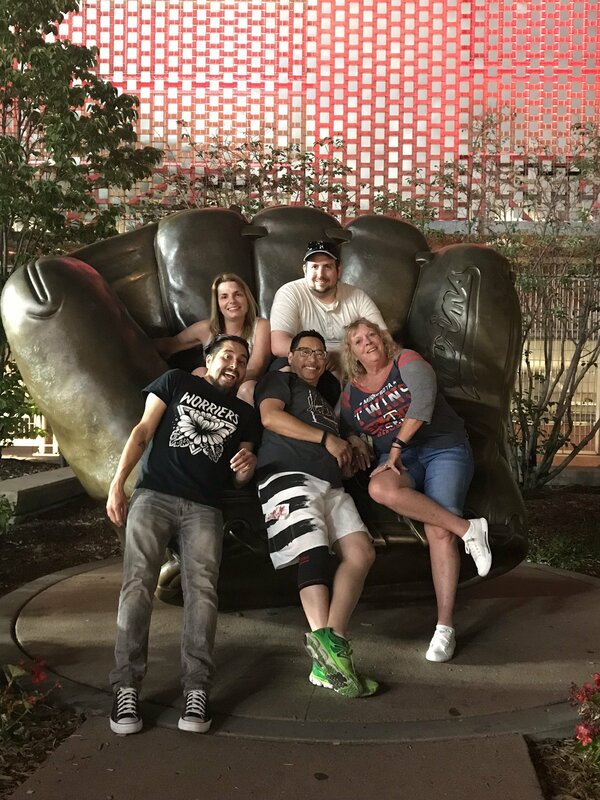 Had a blast.